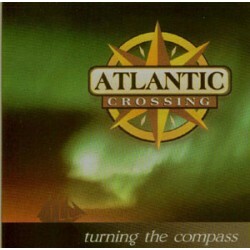 The 4th release (2006) by Atlantic Crossing takes them into the realms of self-production. This album has a similar mix of sets of dance tunes and ballads to the previous three. This album is being played in diverse parts of the world from Australia to Norway, from California to Belarus. 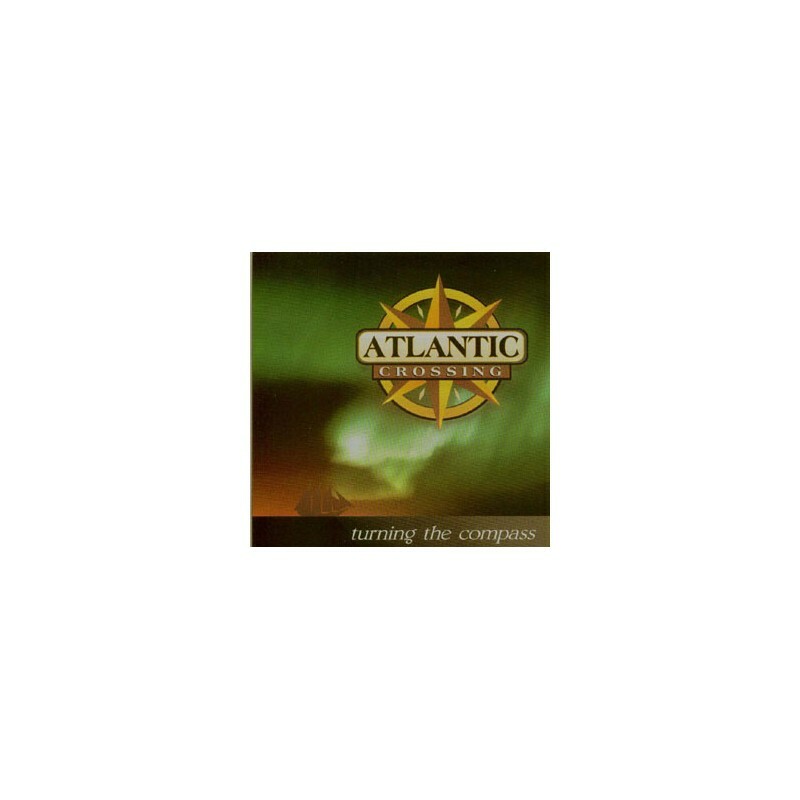 The 4th release (2006) takes Atlantic Crossing into the realms of self-production. 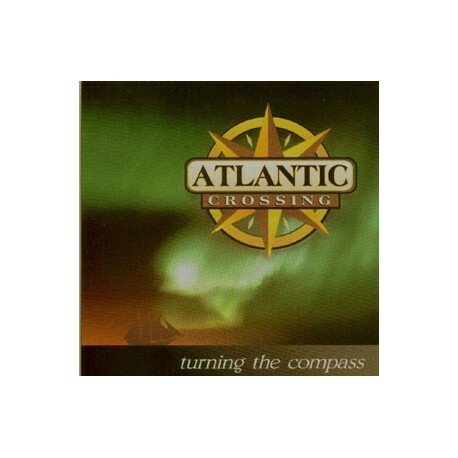 This album has a similar mix of sets of dance tunes and ballads to the previous three. Prominently featured is Viveka's song-writing. Her account of the deeds of Thomas MacDonough at Vergennes VT in the war of 1812 is also to be found on the Lake Champlain Maritime Museum's recent compilation Life on Lake Champlain, and includes Peter's recording debut on low whistle. The Wreck of the Troy is based on information from Art Cohn's book, Lake Champlain's Sailing Canal Boats, about the sinking of this particular boat. Rumrunner Blues relates the stories behind some of the local hooch smuggling that occurred during prohibition. In addition there are a couple of songs from the Flanders Collection - a poignant civil war ballad and a locally collected tale of pig rustling - and, by popular demand, John Connolly's Fiddler's Green. Brian, Viveka and Peter all contribute original tunes to the dance sets, mixed in with Celtic, New England, Quebecois and Metis tunes. Rick shows his diversity by filling out the bottom end with a bass part on a number of tracks. Smaple of the tracks can be heard on their website.